Swarovski Ballerina Set. Beautiful set consisting of necklace and earrings made with rhodium and swarovski crystal in purple. 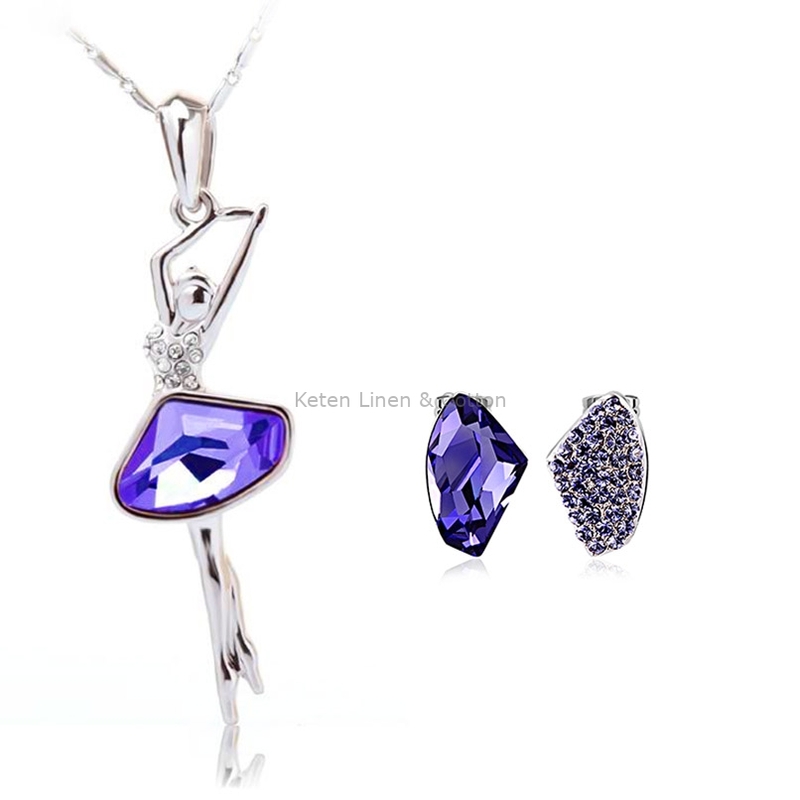 It is a beautiful set for women, ideal to look at any time of day and surprise with its great brightness.